Soul Devices and trio of skill types detailed. Soul Devices are special armaments that “The Qualified,” those with ties to the Other World can make manifest. Coming in myriad forms, no two Soul Devices are alike. Specially made up of spirit particles and materials from the Other World, it’s effective at dealing damage to the Greed, as normal physical attacks otherwise do little to them. 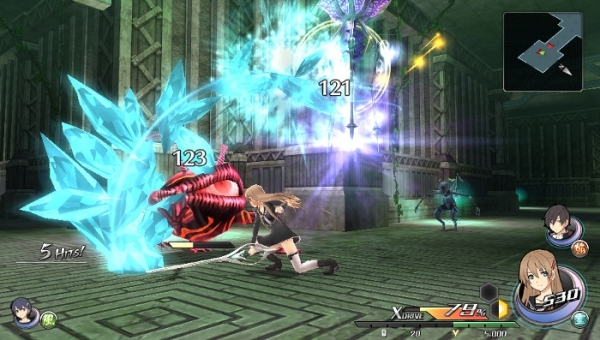 Tokyo Xanadu is due out for PS Vita in Japan later this year.